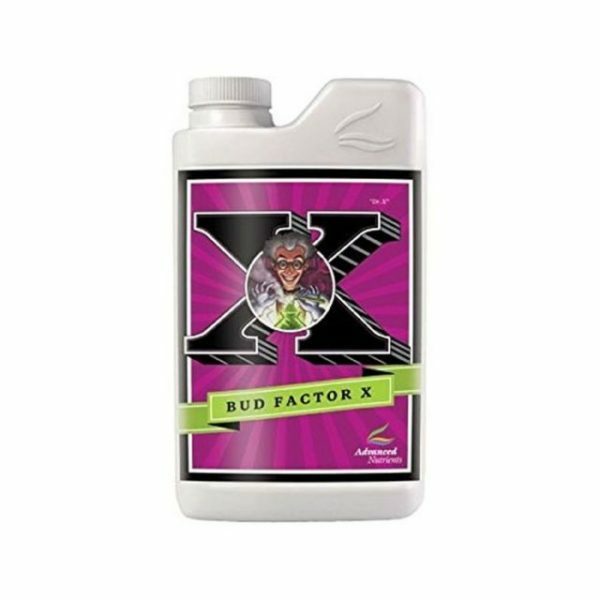 Bud Factor-X contains bio-active ingredients that enhance inherent qualities in plants, coaxing maximum production of terpinoids, resins and essential oils. The components in Bud Factor X were also engineered to maximize yields, not only crop quality. 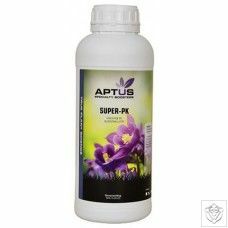 The balanced combination of highly bio-active ingredients maximize resin contents in crops as well as enabling crops to continue at maximize photosynthetic rates when plants normally are forced to “shut-down”. 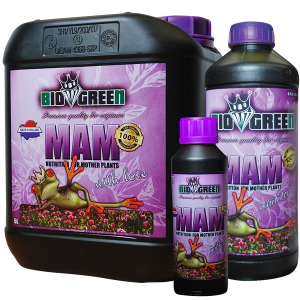 The reduced forms of nitrogen and B-Vitamins in the formulation will also further root development, especially when using Bud Factor X in conjunction with Piranha, Voodoo Juice and Tarantula. Now Your Plants are Protected…and They Pump Out Higher Amounts of Essential Oils Too. 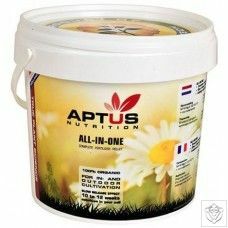 You’ll be glad to hear we figured out how to protect your plants by stimulating their immune systems, which produces an added, very important bonus: immune system stimulation creates more essential oils and larger flowers. Get Bud Factor X today, and you’ll see your flowers get larger and more sugary.